Anne Frank: Diary of a Young Girl - Student Packet by Novel Units, Inc. The Diary Of A Young Girl: The Definitive Edition. Anne Frank: The Diary of a Young Girl, Complete and Unabridged was written by B.M.M-. Doubleday. 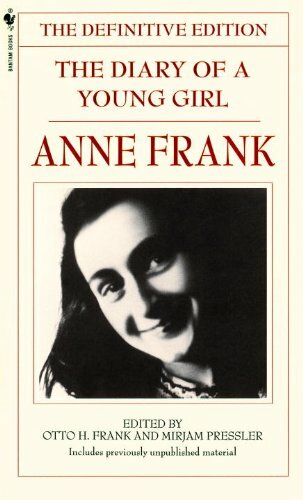 Anne Frank: The Diary of a Young Girl, Complete and Unabridged was published by Washington Square Press. About B.M.M-. Doubleday (Author) : B.M.M-. Doubleday is a published translator. A published credit of B.M.M-. Doubleday is The Diary of a Young Girl. 7/3/2008 Deborah Jackson said: No matter how many times I've read this, still love it.